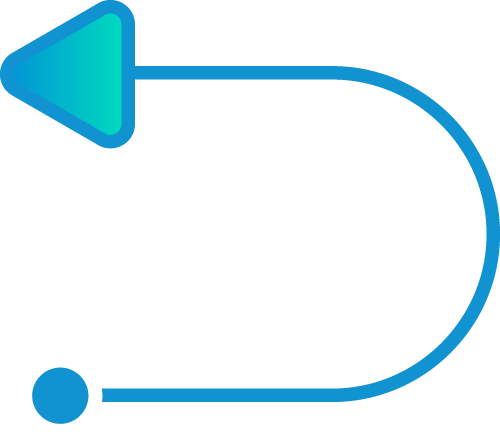 Care21 is excited to be bringing an innovative new security offering to the UK & EMEA market - SecureCircle provides transparent data protection regardless of where your data is created, consumed or stored, without impacting end-user experience. 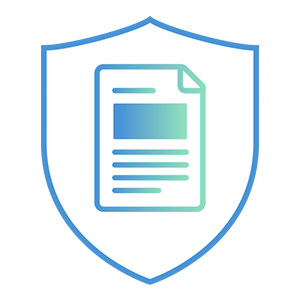 The protection follows your data, automatically securing all derivative works, and providing a complete audit trail that satisfies multiple regulatory requirements. 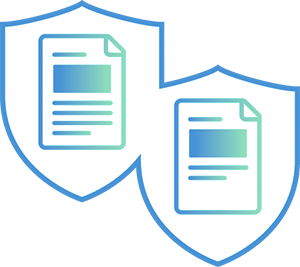 Effortlessly protect your organisation wherever your data takes you. The SecureCircle solution works with organisations of all sizes, types and industries to transform your data protection strategies, to mitigate data breaches and exposure of critical data. 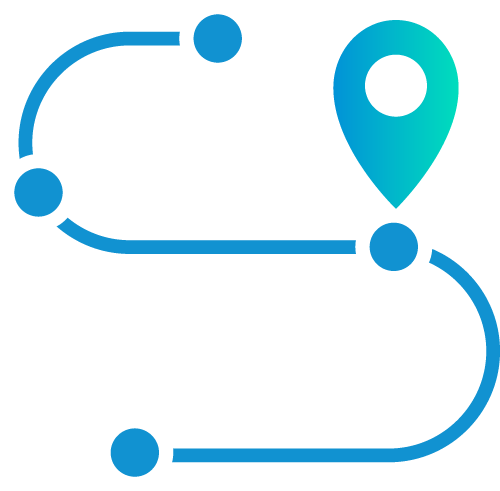 Differing from other data security and access control solutions, SecureCircle automatically detects and transparently protects data no matter the form it takes throughout its lifecycle. Files stay encrypted: at rest, in transit, and in use, regardless of where the data is stored. Simply remove the device from SecureCircle and the laptop will no longer have access to any of the protected files stored within it. 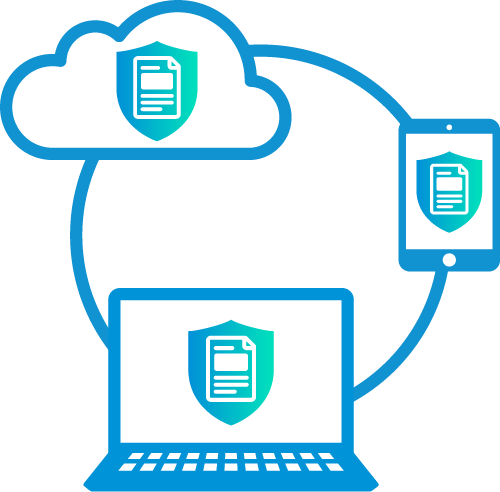 Access rights follow the content regardless of where the content goes, so users and devices outside of SecureCircle will not have access to the protected files stored within the cloud. Mistakenly sent sensitive information to the wrong person? Unless the recipient has been added to SecureCircle, they will not have access to the file. Files are always encrypted, so the SecureCircle approach mitigates an employee’s ability to misuse critical data. Victim of a Ransomware Attack? Ransomware will never be able to access the contents of protected files. Files and content are allowed to flow while protected, and centralised control is retained. Struggle to on-board sensitive customer data securely? 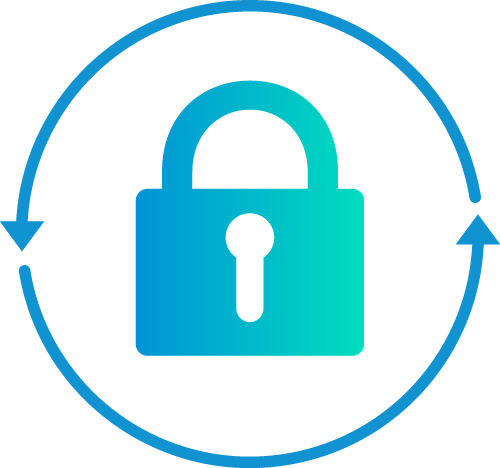 The SecureCircle approach can be utilised to protect data at the initial egress point when customers FTP data to your organisation. Interested in how SecureCircle can benefit you? A member and partner to National Cyber Security Centre, a part of GCHQ, you can have confidence in choosing Care21 for your auditor on Cyber Threats to your internal network.